As a member of the Rainforest Alliance, we have a commitment to support the community while we take care of our environment. The local partners that will help us to provide this trip are all working in the same line and looking to maintain our shared resources through the touristic activity. 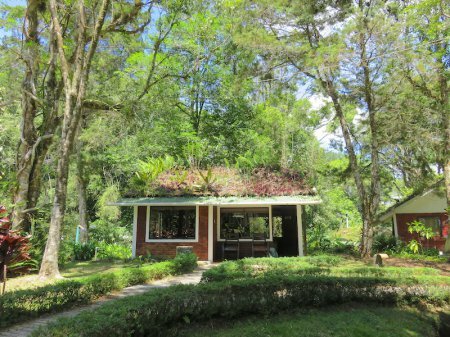 Firstly you will visit the Northern part of the country, well known for its vast nature resources and for being the "lungs" of Central America, enjoy of a mix of nature and contact with the locals and their daily life. 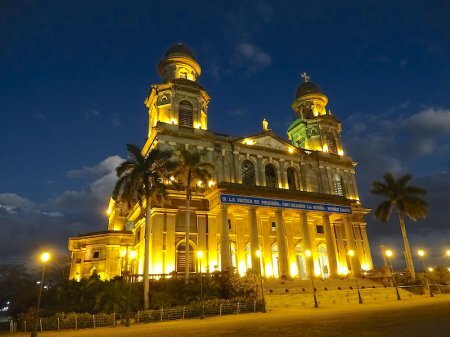 Then you will travel to the south and visit the special Island on a freshwater lake, with two volcanoes, one active and one sleeping, and continue your trip to the old colonial city of Granada. Welcome to Nicaragua! After a guide welcomes you to our beautiful country, you are transferred to the hotel. 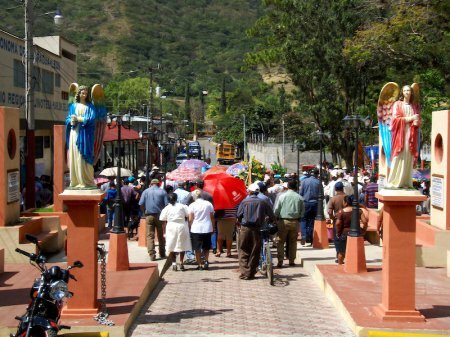 Today you are transferred to the city of Jinotega, enjoy of a very nice scenic transfer. Afternoon at leisure. Today you enjoy of a very cultural tour. Visit historic cities, a black pottery workshop and enjoy of authentic rural towns. 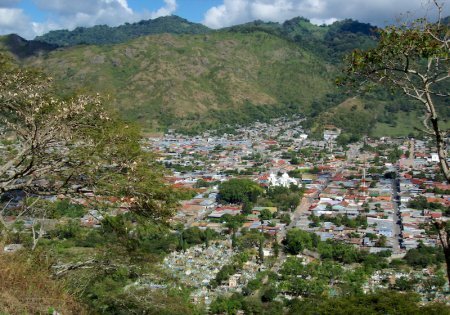 Today you are transferred to the neighbor city: Matagalpa, but this time you stay in a hotel in the middle of a nature reserve. 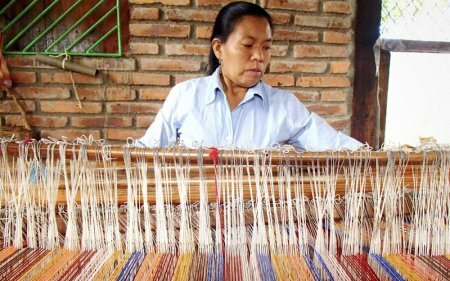 The indigenous community of El Chile is widely known for it´s woven crafts. El Chile is a living example of the struggle for a people's cultural and historical preservation. Telares El Chile is a weaving workshop where a group of women have become ambassadors of one of the most representative community traditions. 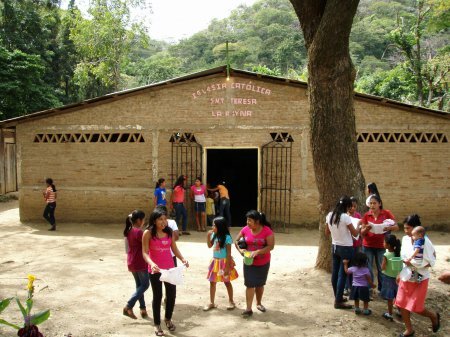 You are transferred to the community, you share time with the locals in the afternoon, overnight. 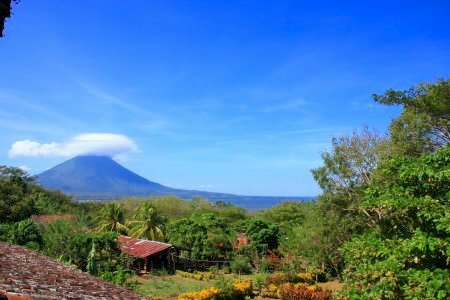 After breakfast you are transferred to San Jorge port at the south of Nicaragua, on the way enjoy of beautiful natural landscapes, then take the ferry to Ometepe Island and are transferred to the Eco-lodge. 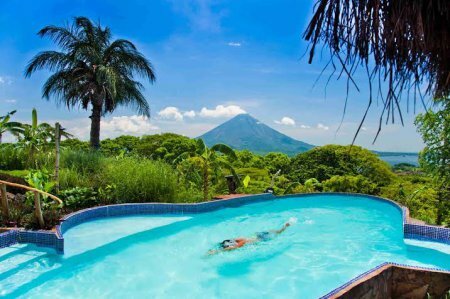 You start this adventurous tour of Ometepe´s natural treasures at Peña Inculta, afterwards you go to the historical coffee hacienda Finca Magdalena, also make a short hike to some petroglyphs (rock carvings) in the midst of nature and continue to Ojo de Agua, a natural pool where you can relax before heading back. 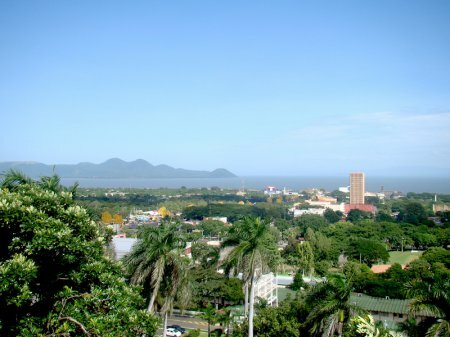 Today you will head to the old colonial city, but first you visit a sleeping volcano full of wildlife, enjoy of awesome view points of Granada and Managua, then you visit a local community and take lunch with them. 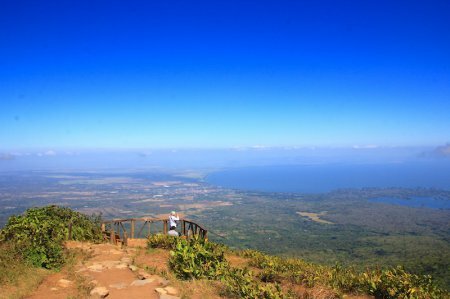 Today you visit Catarina, a beautiful viewpoint from where you see the crateric Apoyo Lagoon, then enjoy of a lunch. 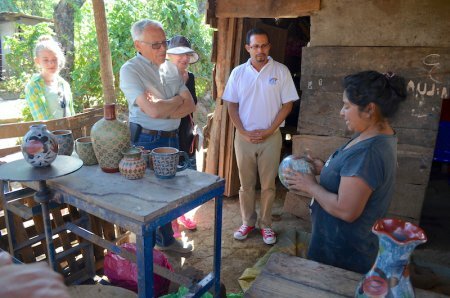 You continue to San Juan de Oriente, one of the so-called White Villages, where you visit a pottery workshop. Here you witness local craftsmen produce fine ceramics out of clay. You are transferred to the airport, we hope you had a great time in Nicaragua!